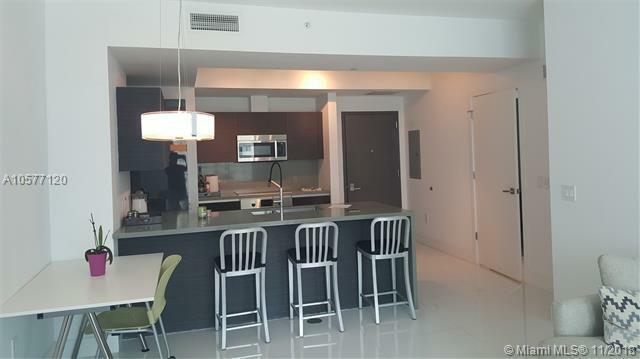 Great 1 bed / 1 bath apt in Brickell at The Bond. 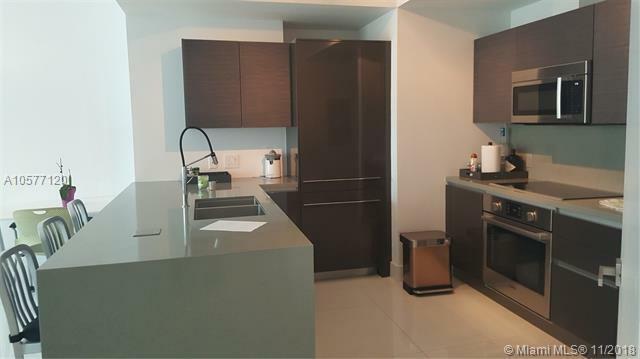 This property has modern ceramic tiles throughout the unit. Top of the line appliances and electric shades. The Bond has fantastic amenities such a pool, Jacuzzi, BBQ area with dining tables, fitness center, game room for kids, party room and much more. 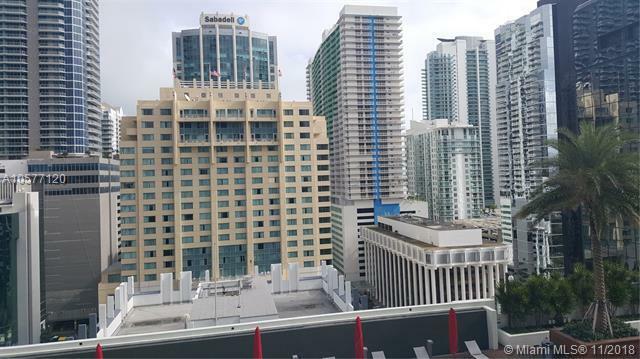 Bond on Brickell owns sophistication reinforced by accessibility to first-class entertainment, dining and shopping places like, Brickell City Centre, Mary Brickell Village, Wholefoods supermarket and Publix. 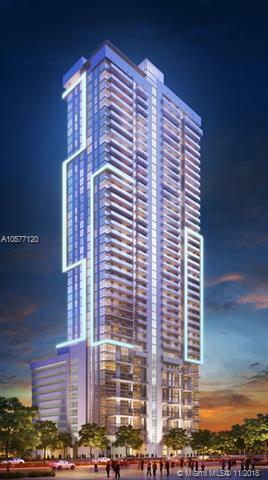 This 44-stories structure features 328 residences and 595 parking spaces. Parks are also just around the corner.